Several news portals and financial / cryptocurrency news websites have been reporting on these 2 news subjects since the weekend. For example zdnet.com reported on “​ASIC weighs in on initial coin offerings” and forbes.com reported on “Regulators Are Investigating Ethereum ICOs in Switzerland Where $600 Million Has Already Been Raised“. Here in this post we will be sharing links to the original posts made in the FINMA and ASIC websites. (from FINMA website) The Financial Market Supervisory Authority FINMA has observed a marked increase in initial coin offerings (ICOs) conducted in Switzerland. It has today therefore issued FINMA Guidance 04/2017 on this topic. 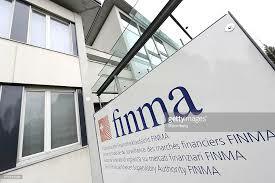 FINMA has also indicated that it is investigating a number of ICO cases to determine whether regulatory provisions have been breached. 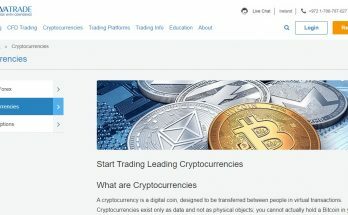 These posts by FINMA and ASIC are a type of warning of sorts, but at the same time they are letting the public know that they are now investigating ICOs and may plan to regulate them in the future. They are not saying that ICOs are scams, but they are letting the public know that ICOs are not regulated and giving the public more information about this unregulated market. This means for now that not much has changed – but also it means that if an ICO operator or invetor from Switzerland or Australia is planning to launch an ICO or invest in an ICO they should know that they are now under the radar. In the near future Switzerland and Australian investors may be blocked from buying ICO tokens. 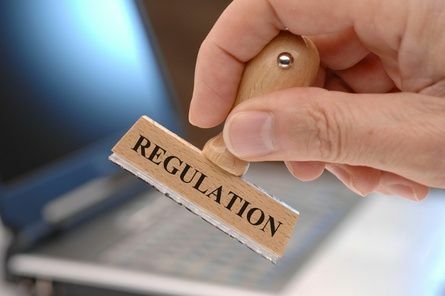 Also in the near future ICO operators that are operating from inside Switzerland or Australia may come under the scrutiny of financial regulators FINMA and ASIC and may even be charged with fraud if they try anything dirty. How Will This Impact ICOs?